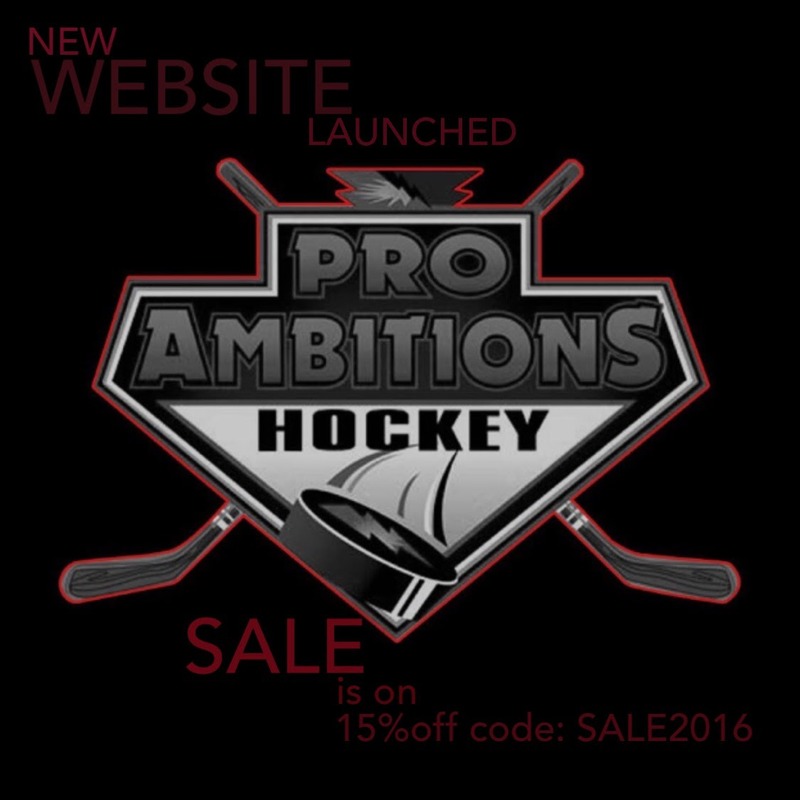 Late Bloomers and Non Stars, Don't Count them Out, Sale - Pro Ambitions Hockey, Inc. 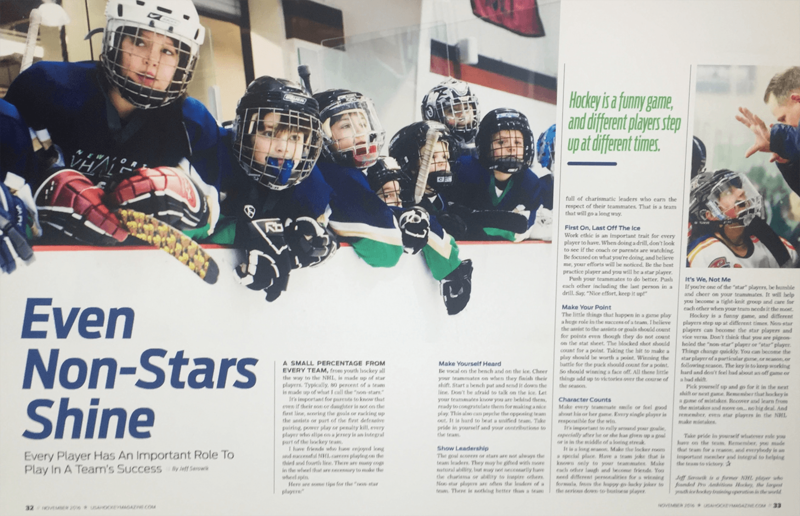 The Non Stars on the team, article above published in the November edition of USA Hockey magazine to be arriving at your home any day now. The late Bloomers. Don’t count them out either. And on the other hand, the early bloomers, don’t always count them in. I myself was a late bloomer. I see it all the time at my camps. Some kids come year after year and BANG, their hard work begins to pay off right in front of our eyes. They hit their stride. With the technologically advanced world we live in today. Athletes are training on and off the ice with the power of information, nutrition, apps, video. The kids who put the time in are the ones that will eventually hit their stride. 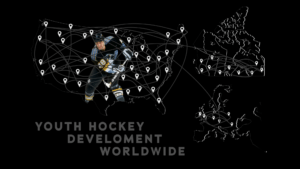 Some players are early bloomers who enjoy early success in hockey because they develop faster, not because they have more raw athletic talent. Some players if they appear to only be average athletes or lag behind with peers may be late bloomers whose athletic talent will only become apparent later when they are teenagers. They may ultimately be more gifted hockey players. Again I train over ten thousand players annually. We see this all of the time. I am now seeing it at the college level as well. Unfortunately sometimes players are committed to D1 schools at young ages and then decommitted which is not fair whatsoever. Colleges and Universities are hedging their bets on young players sometimes too early. In my opinion, they should honor that commitment whether or not they change their mind. I am hearing that is not always the case. I have also had players parents call me who are not committed anywhere by the end of the senior year, these late bloomers have been overlooked. With the help of coaches, I encourage parents to keep the faith. Many times the right people advocating on behalf of your player will be the difference maker. He or she has already done their job, for many years! When I made the Penguins, I was in my tenth year pro. First time in my life invited to camp without a contract. Was forced to first attend the rookie camp with eighteen year olds. Talk about humble pie. Sports are very humbling for all of us. Hard work does pay off. We are here to help, we are the experts. We have unbiased eyes training your player. Here is a helpful link to clear your “cache” many folks are having this problem…this works to see our site and other sites as they should be seen. A housekeeping detail for computers.